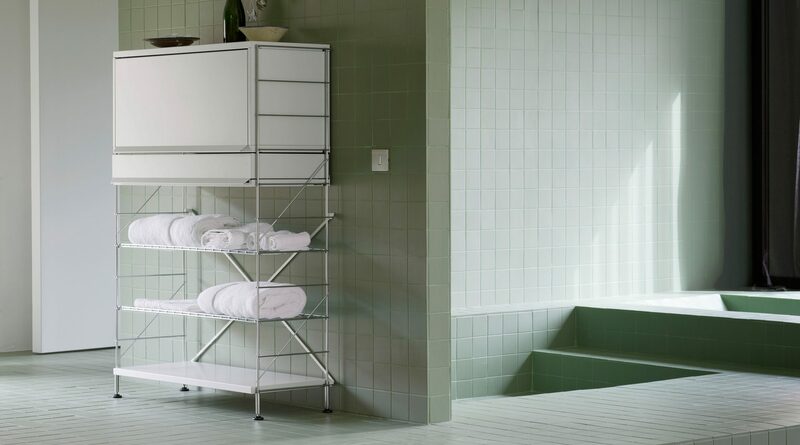 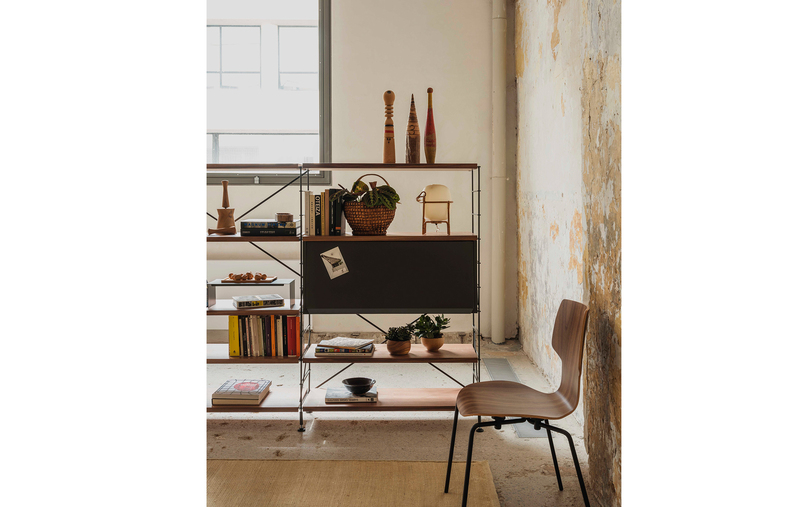 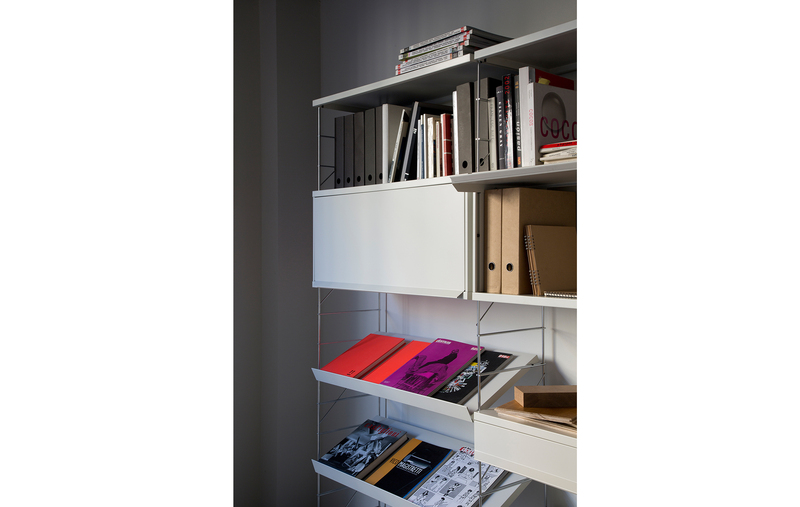 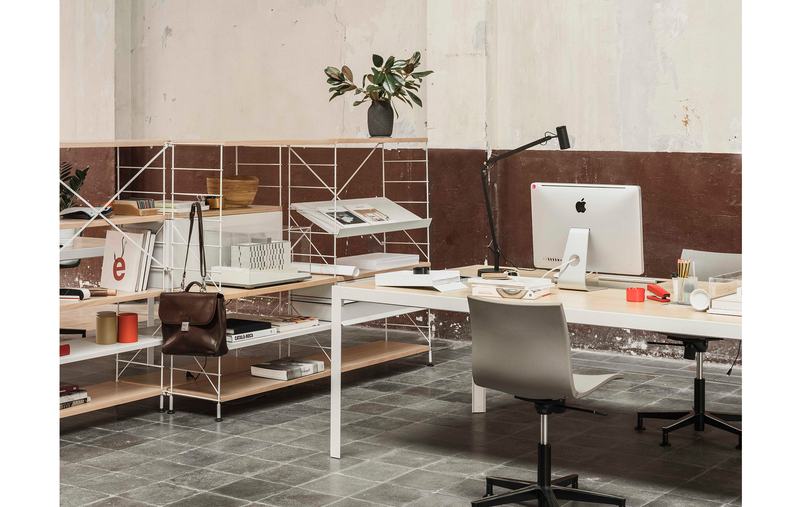 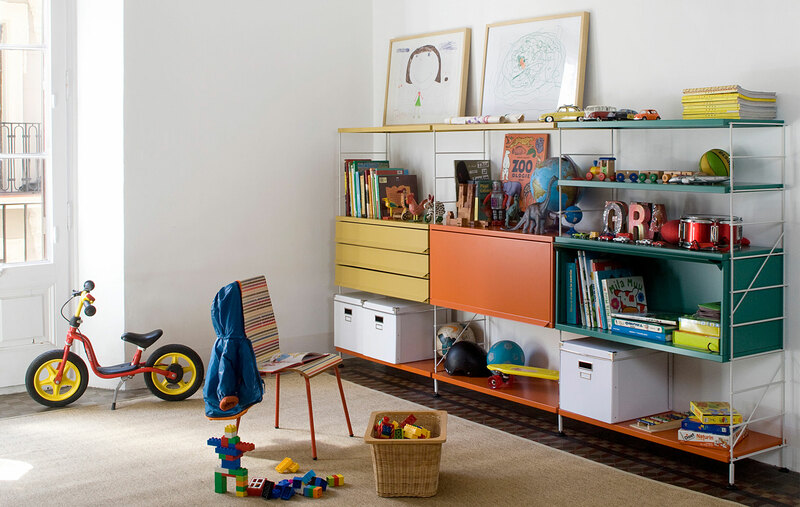 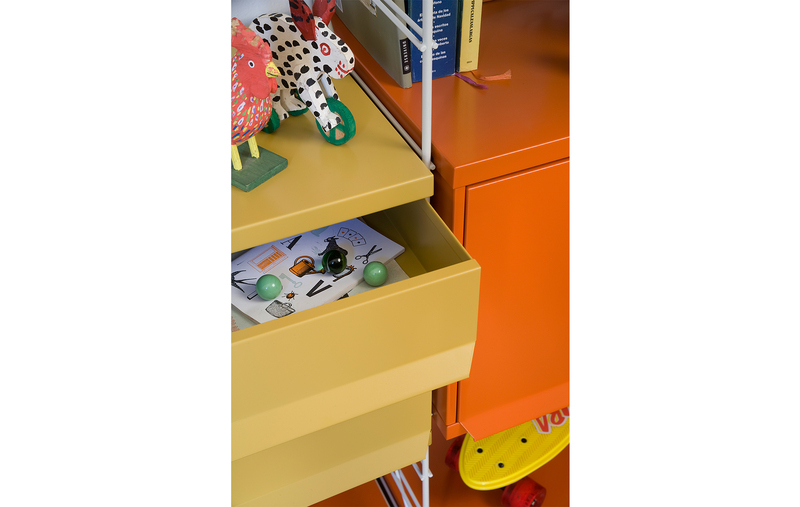 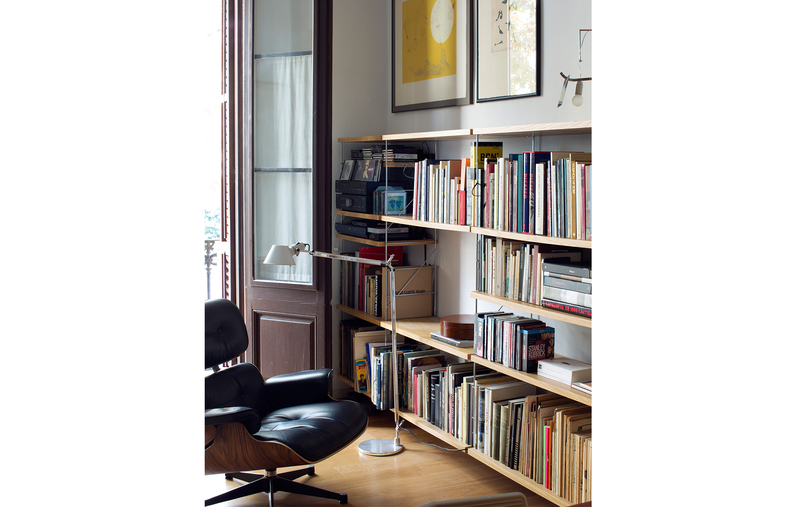 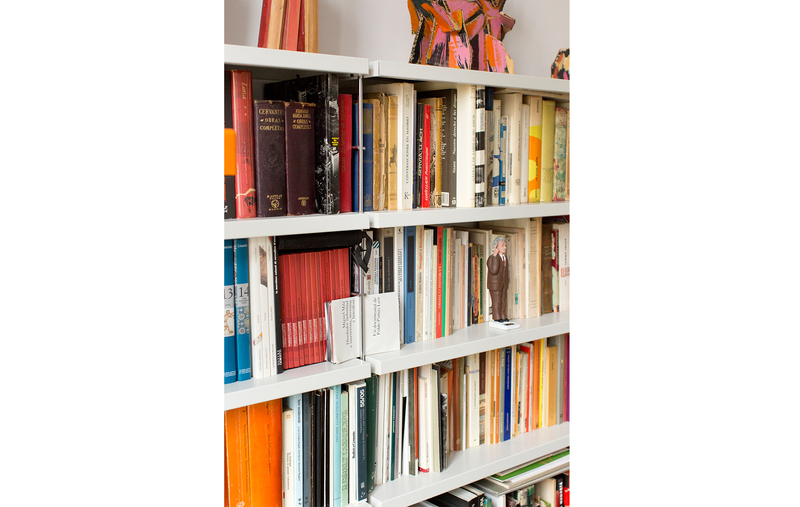 TRIA is a shelving system that has been available on the market continuously since it was originally created (1978) and is still totally relevant today within the world of contemporary design. 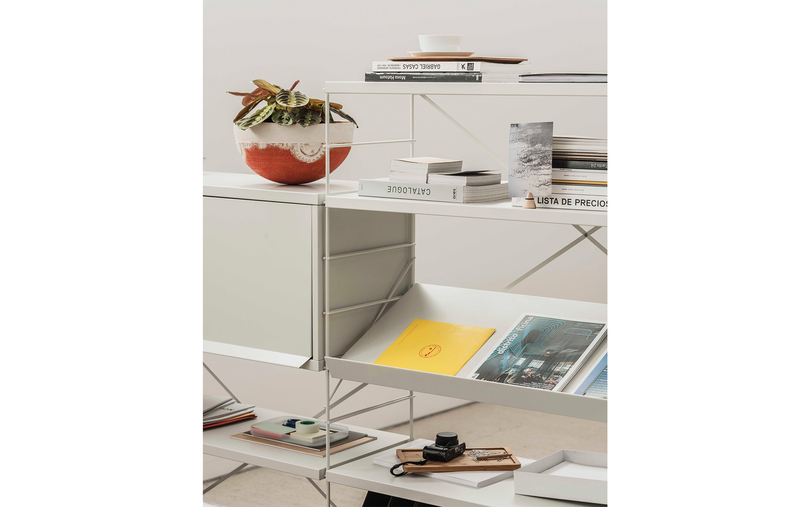 A multi-purpose, comprehensive system of shelves and accessories that adapts to all the needs and various settings in the home. 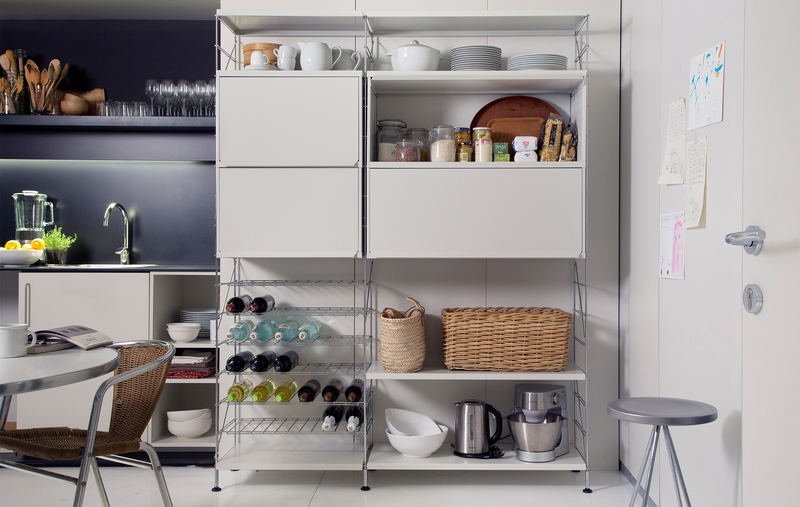 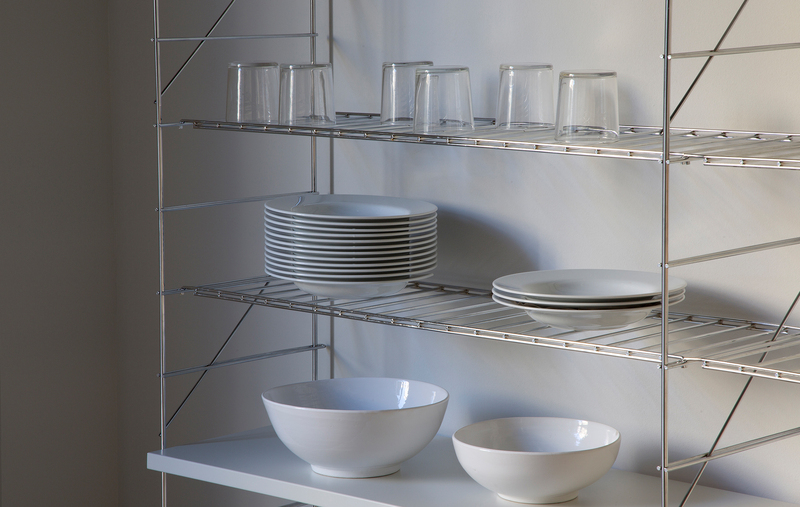 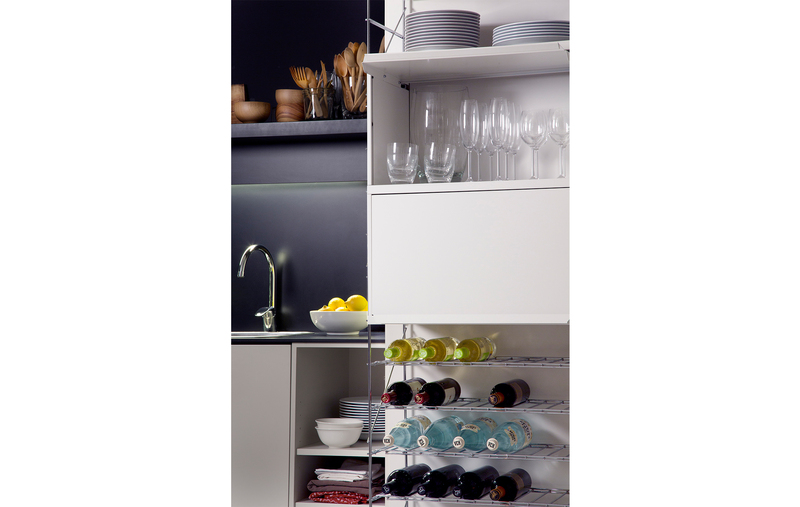 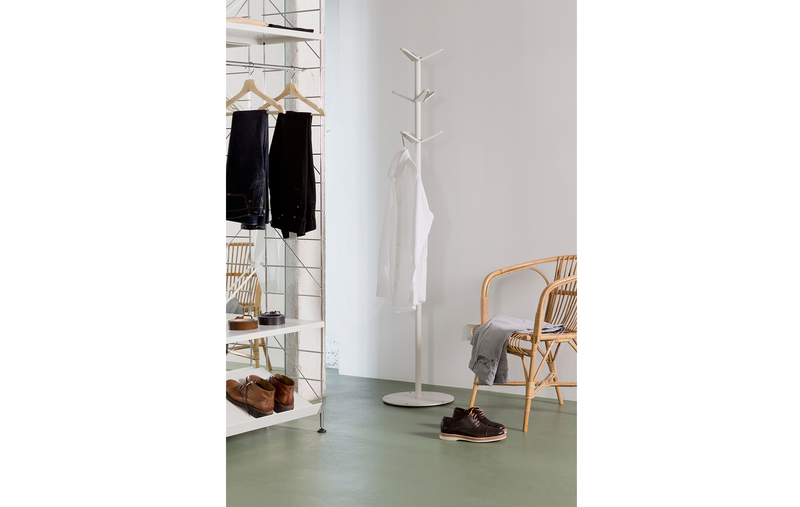 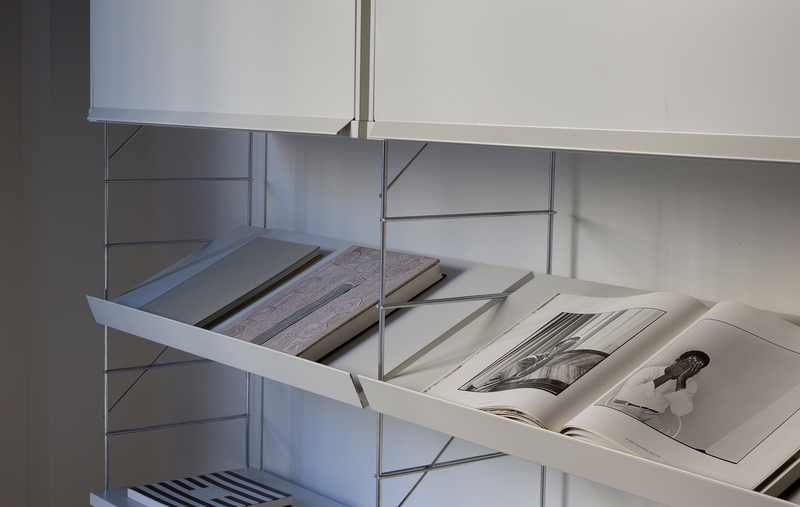 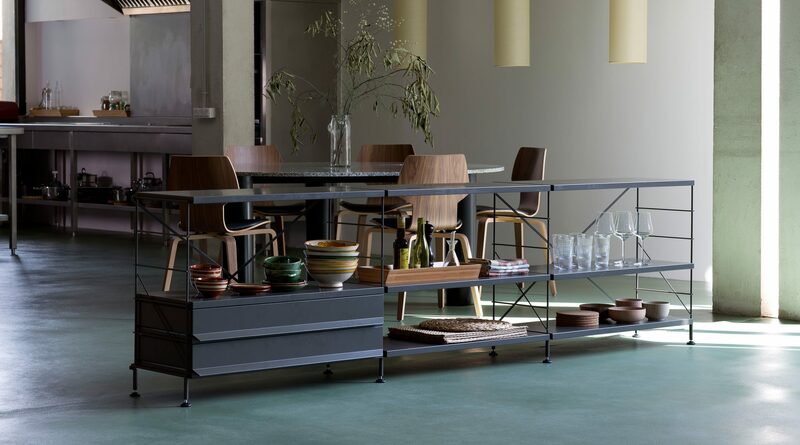 TRIA is a shelving system that contains the essence of timeless design and shares experiences throughout our history. 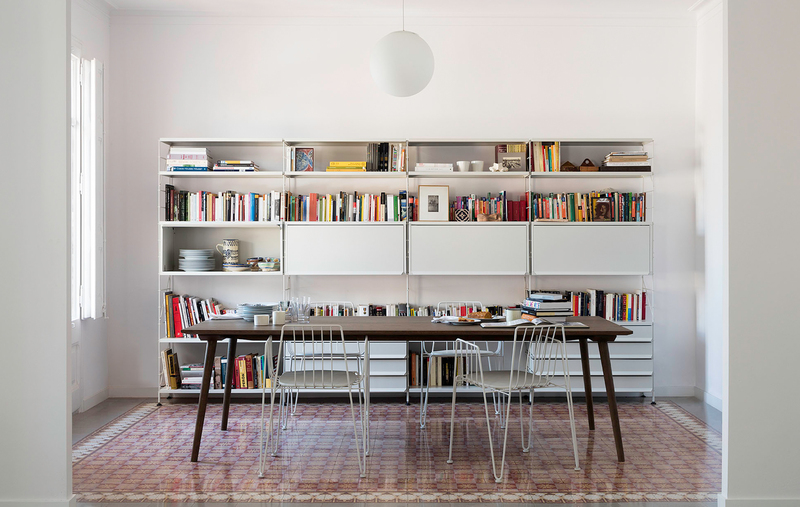 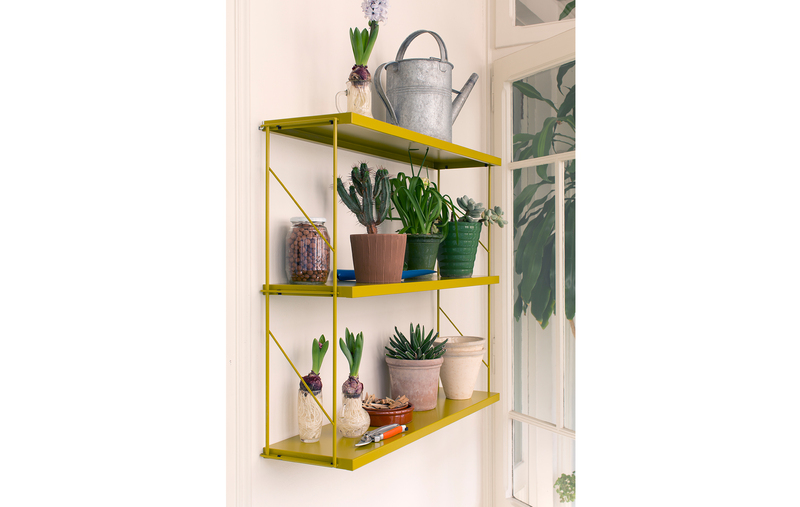 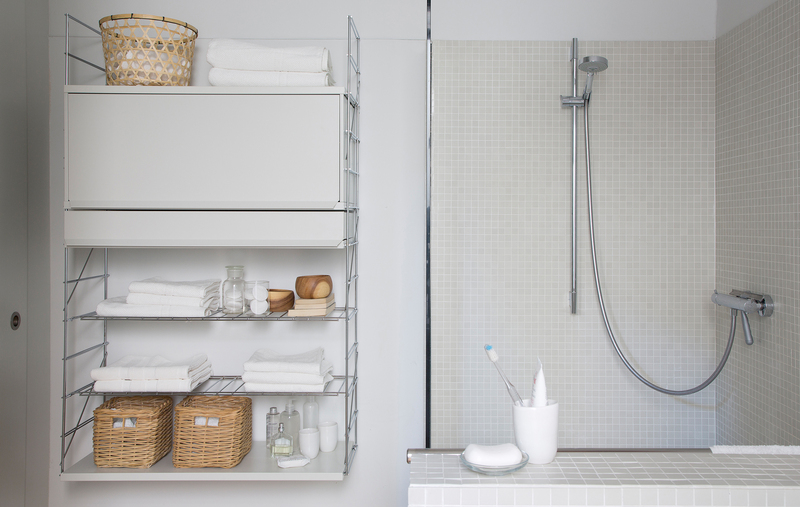 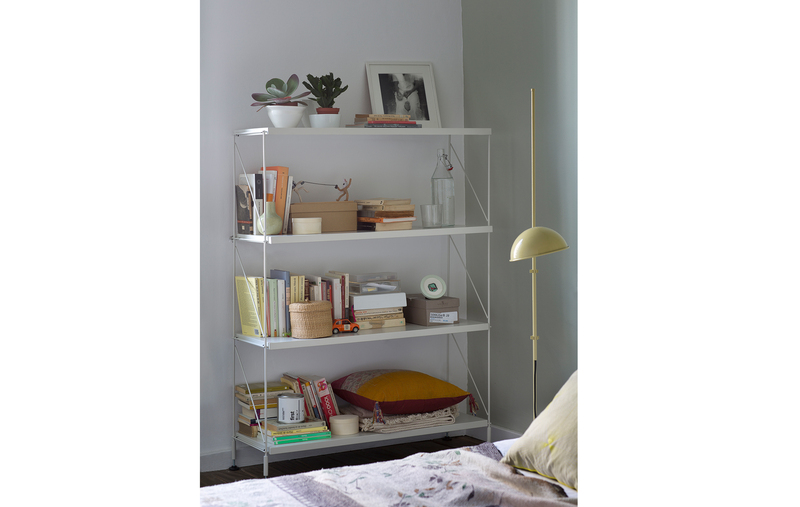 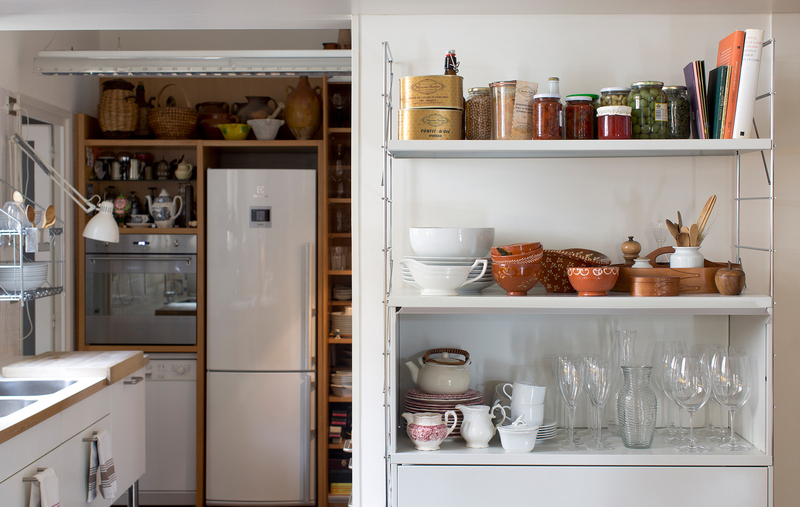 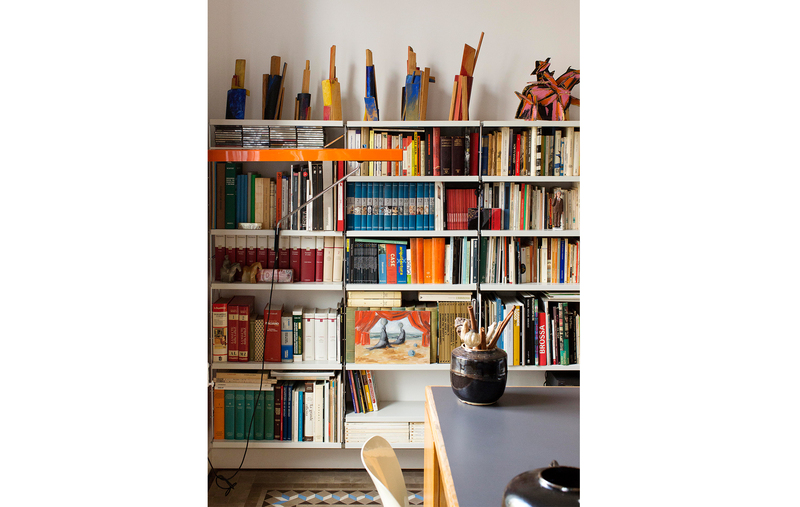 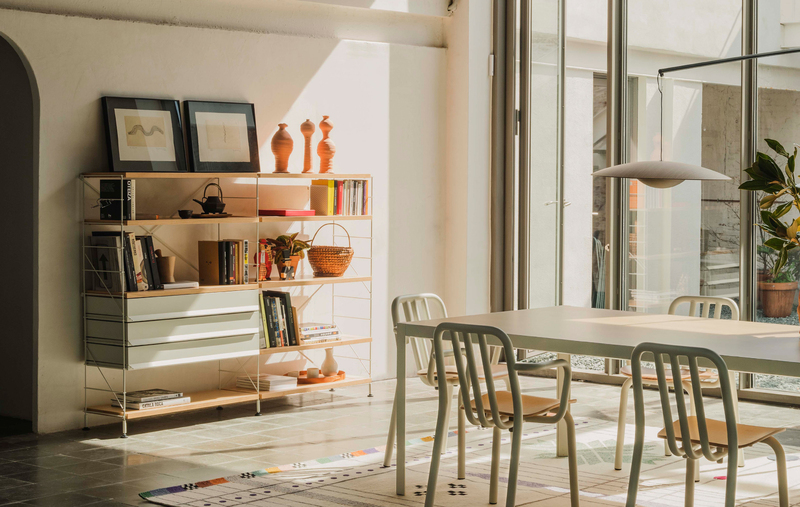 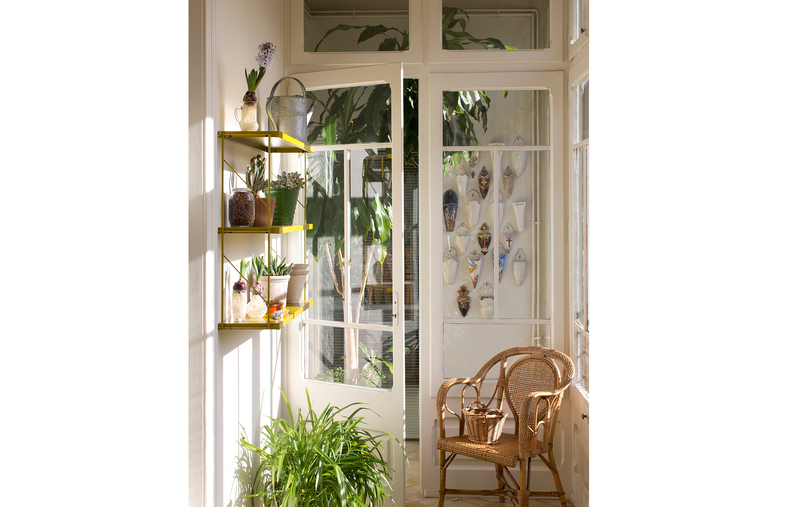 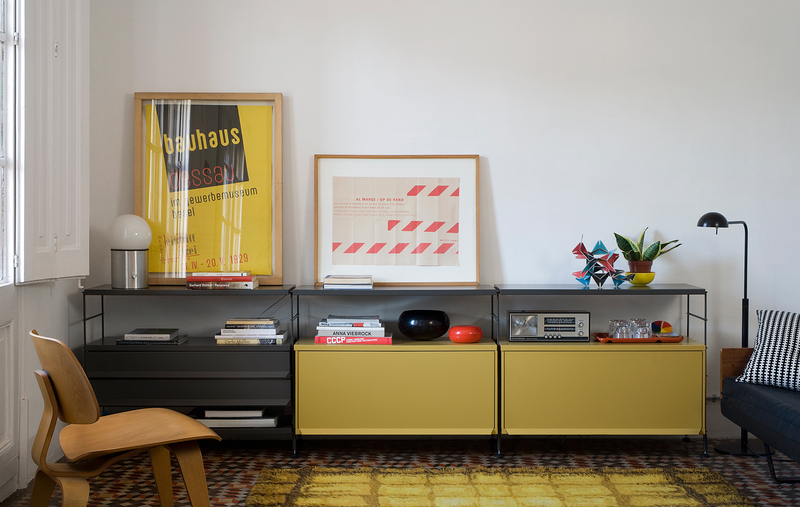 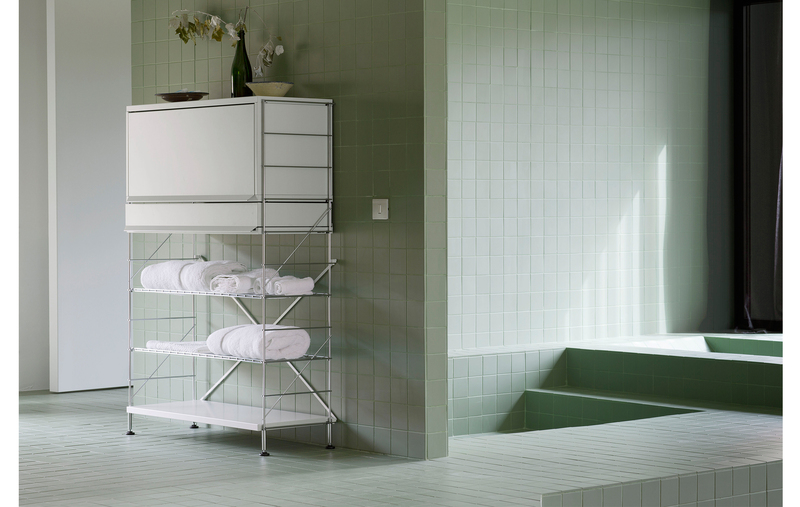 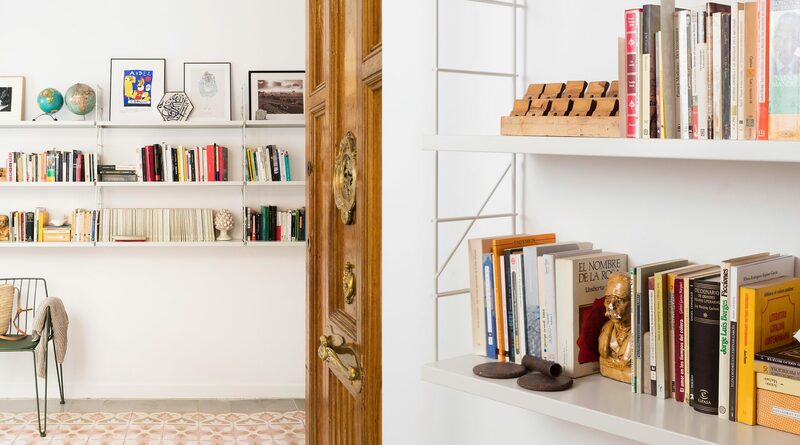 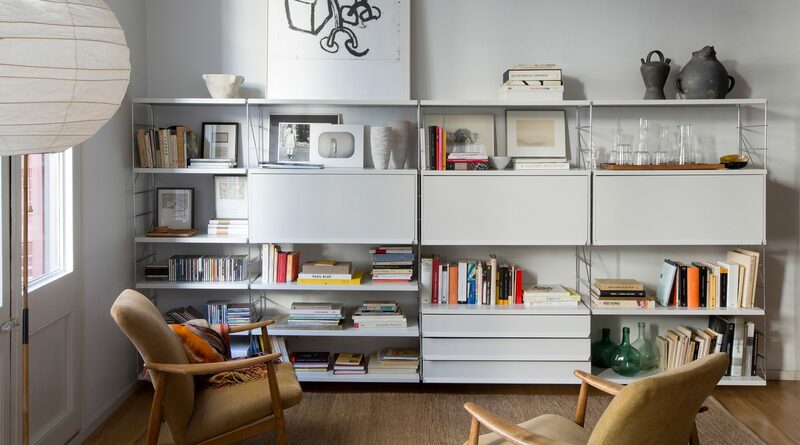 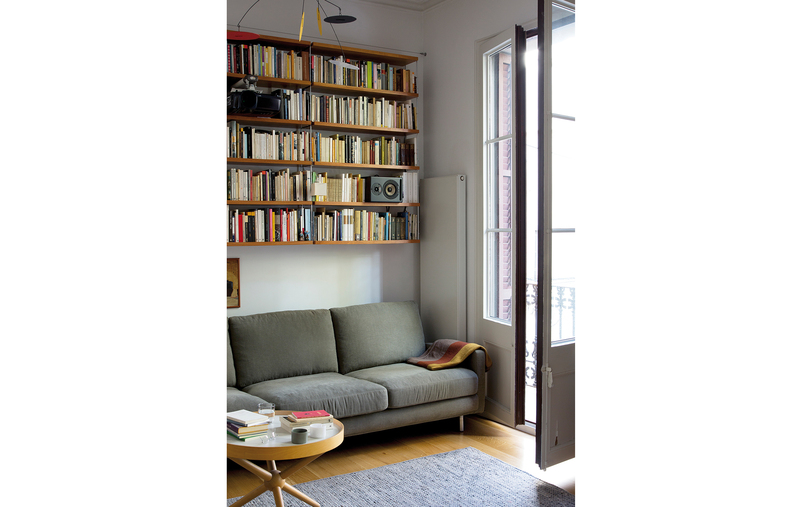 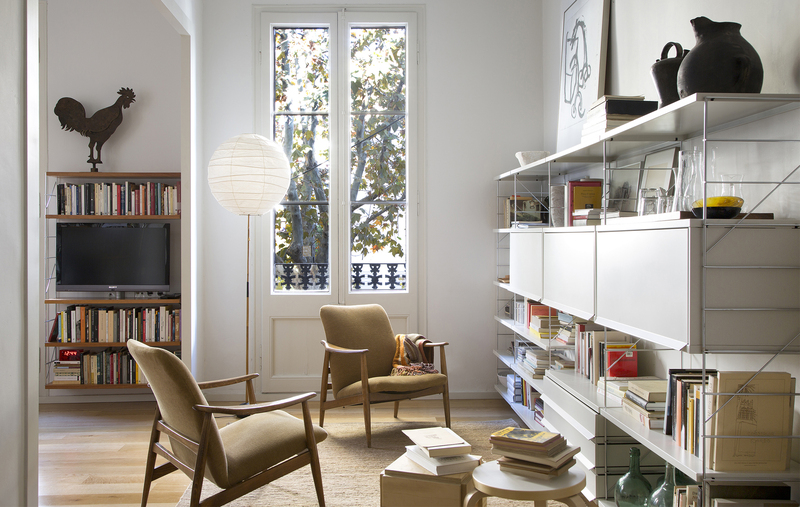 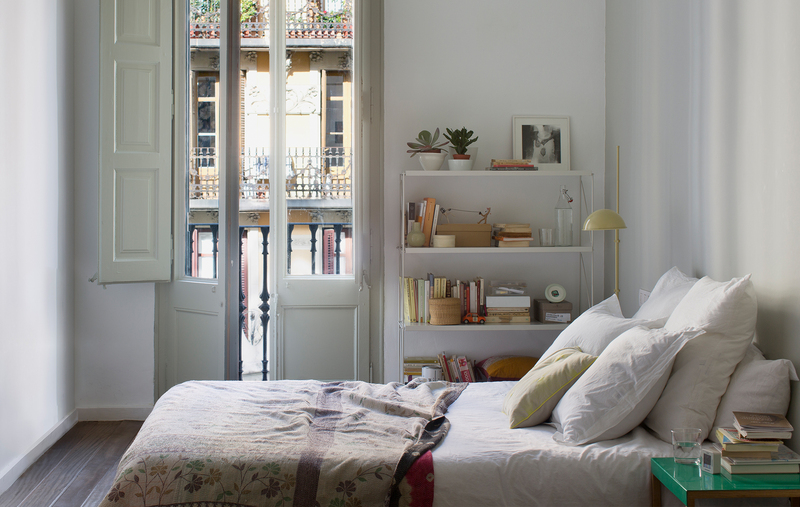 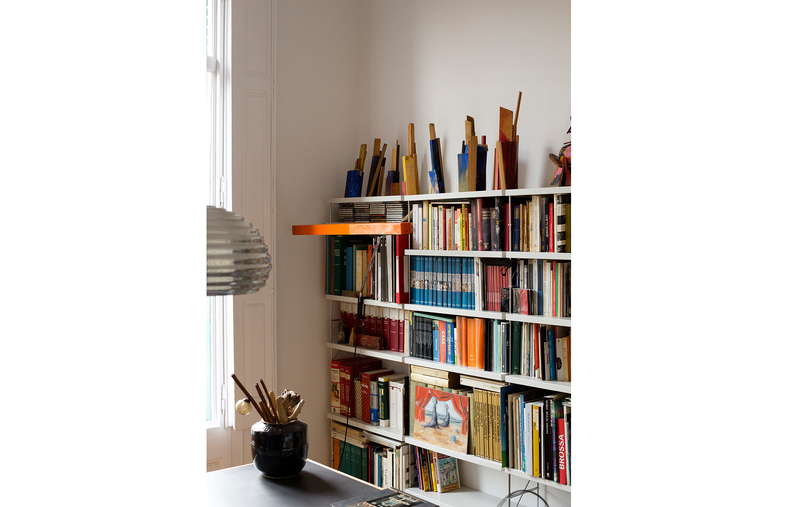 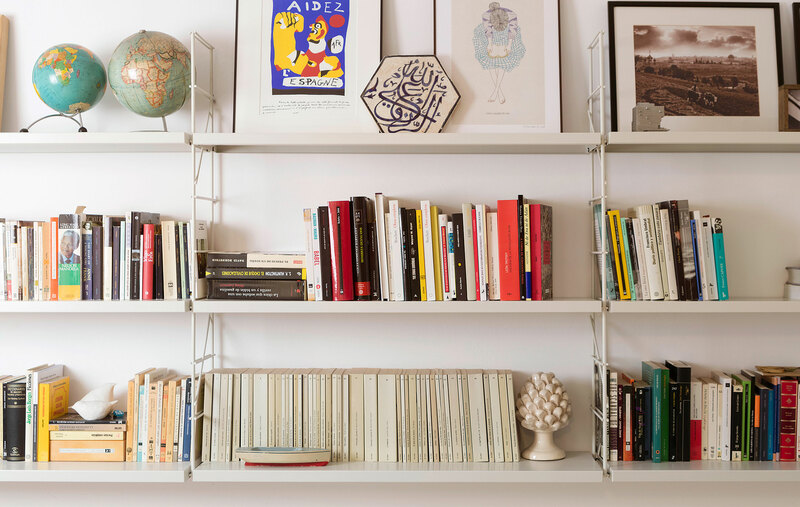 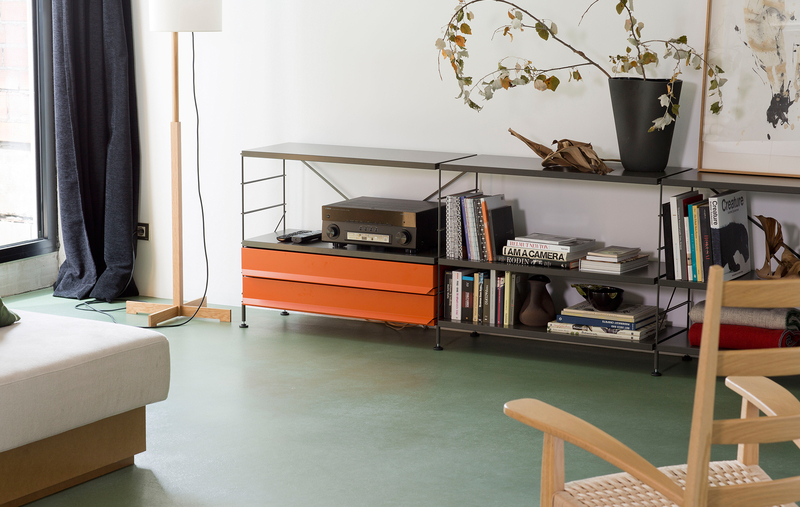 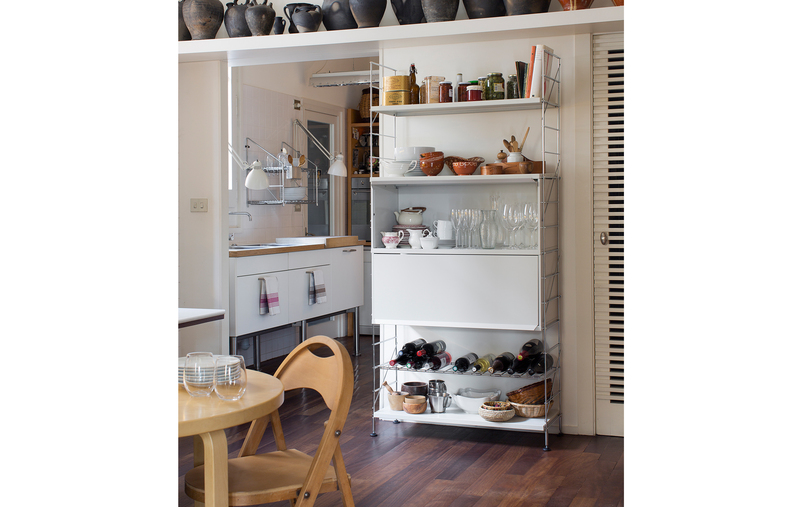 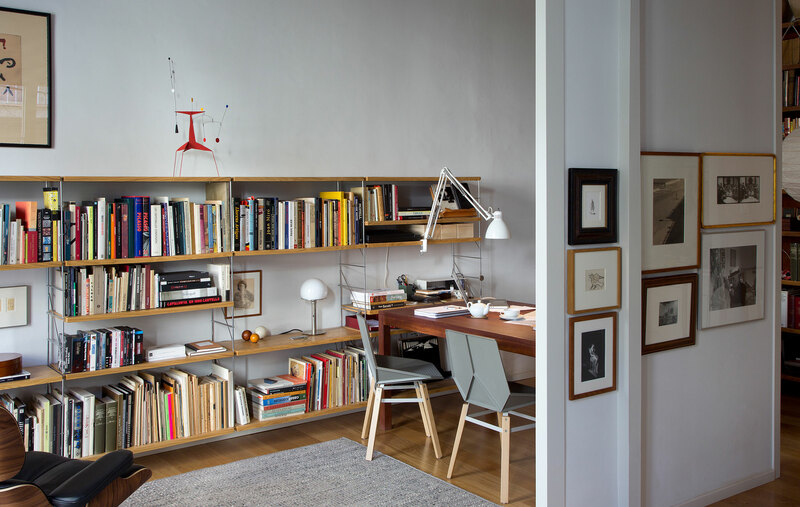 It’s a shelving system that passes from one generation to another and provides our homes with beauty and comfort, adapting perfectly to all kinds of spaces and compositions and easy to extend or move. 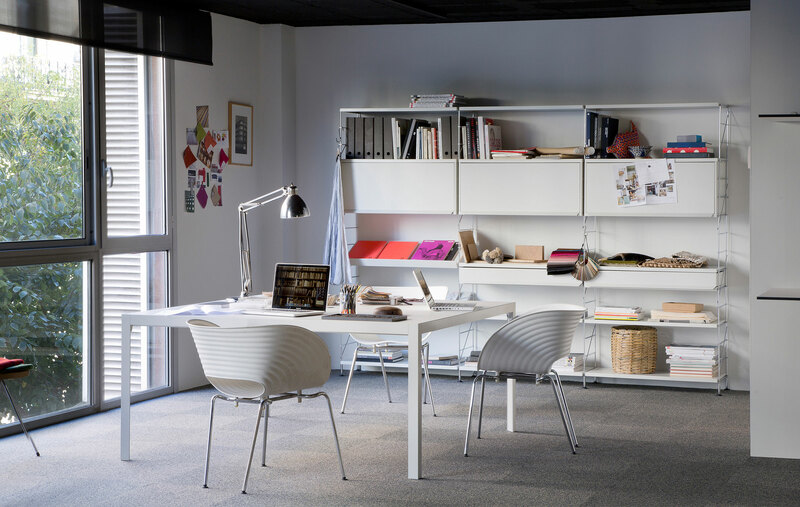 TRIA is a module system that has evolved continuously and can grow and alter depending on the client’s needs. 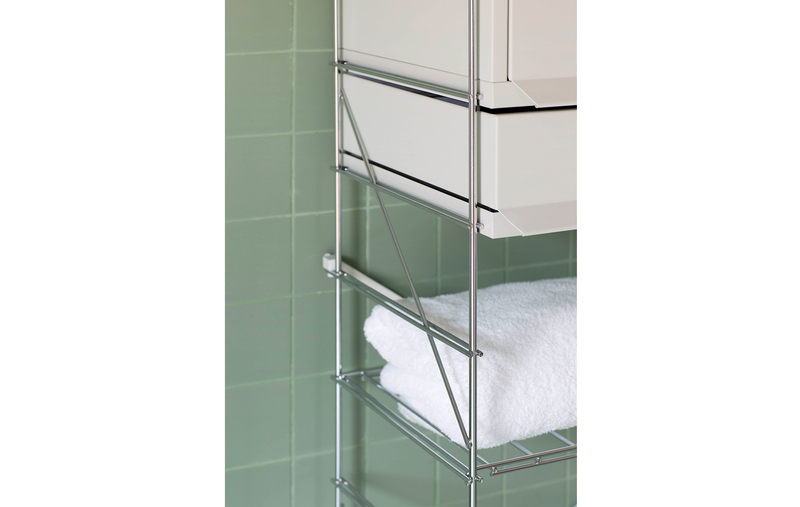 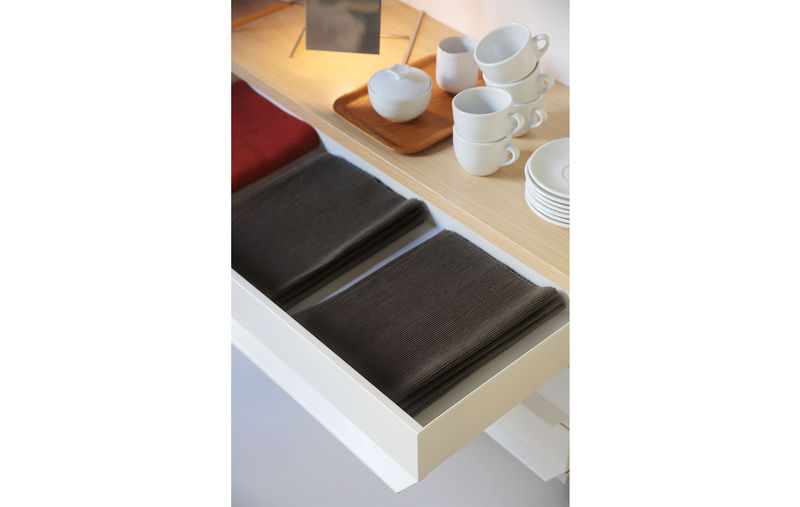 It’s made up of functional storage modules that are very hardwearing but light. 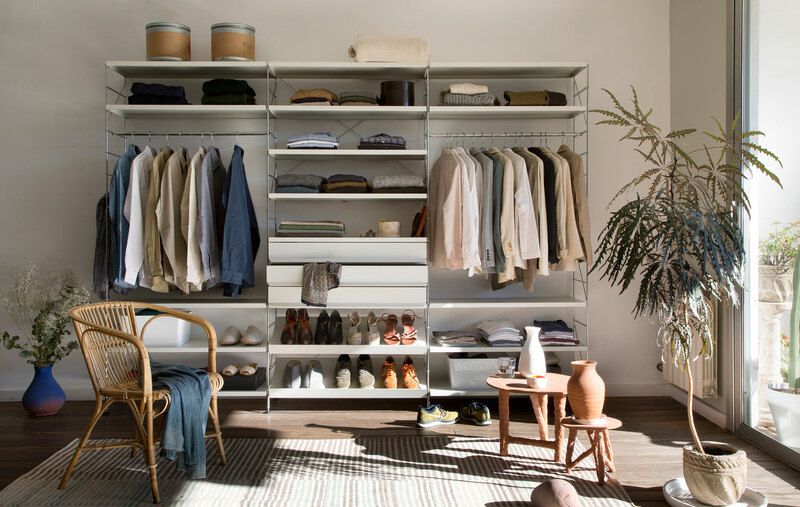 Thanks to its design, it can be arranged in a variety of ways to meet different functional and decorative needs in areas as diverse as living rooms, kitchens, dressing rooms, home offices, bathrooms and bookshelves. 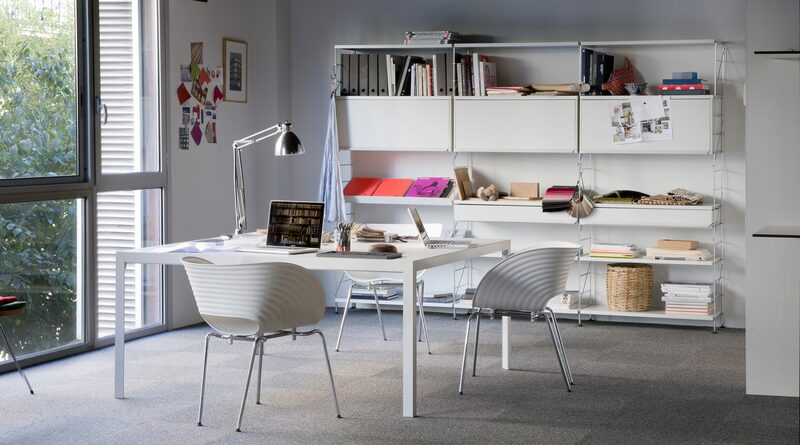 It’s also suitable for furnishing offices, archives and shops.